The Japanese Slipper Cocktail is one of those fun summer cocktail recipes perfect when you want a cocktail recipe packed full of flavor. 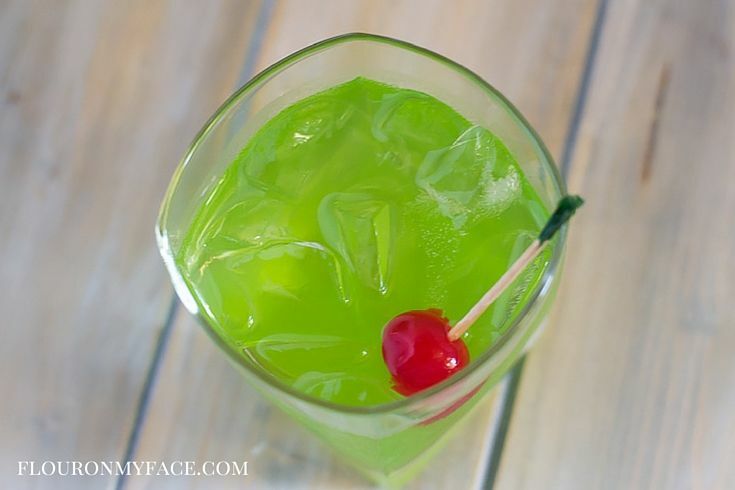 I like to sip on a Midori cocktail recipe on a lazy summer weekend. Call me crazy but when I am sipping on a cocktail I have to enjoy the flavor. I don’t want a drink that when I take a sip my taste buds want to revolt because all I taste is the flavor of liqueur. I like sweet cocktail drinks. Like a frozen Blue Hawaiian which is one of my favorite cocktails during the hot Florida summer months. 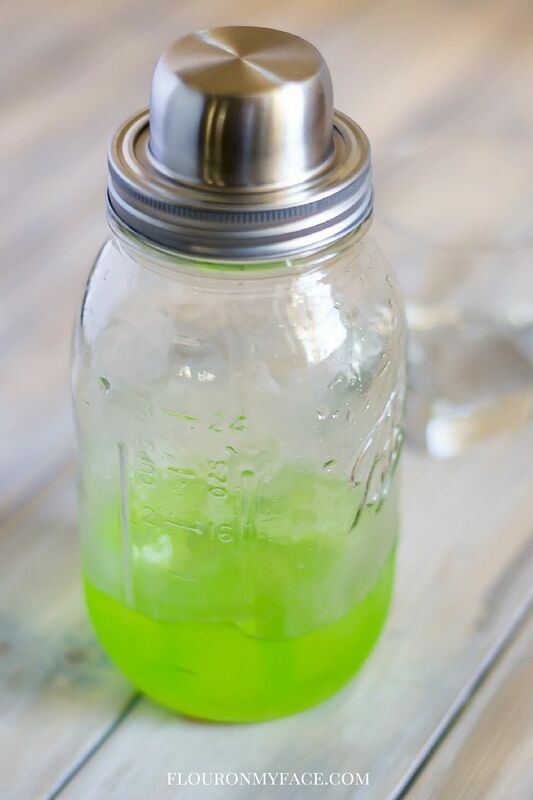 Some of my favorite cocktail recipes use Midori Liqueur or Blue Curacao. The Japanese Slipper is a very easy cocktail to make. You don’t need a bunch of different liqueurs, just Midori and Triple Sec. You will need a cocktail shaker to mix it. My new favorite mason jar accessory is the (affiliate link) cocktail shaker lid that fits on a quart size mason jar. If you don’t have a stash of mason jars on hand like I do you can pick up an (affiliate link) mason jar cocktail kit. The mason jar cocktail kit comes with everything you will need to shake up all your favorite mason jar cocktails at home without having to spend a huge amount of money. Pour all the ingredients into a cocktail shaker with about 1/2 cup of ice. Pour over ice in a highball glass and garnish with a maraschino cherry. 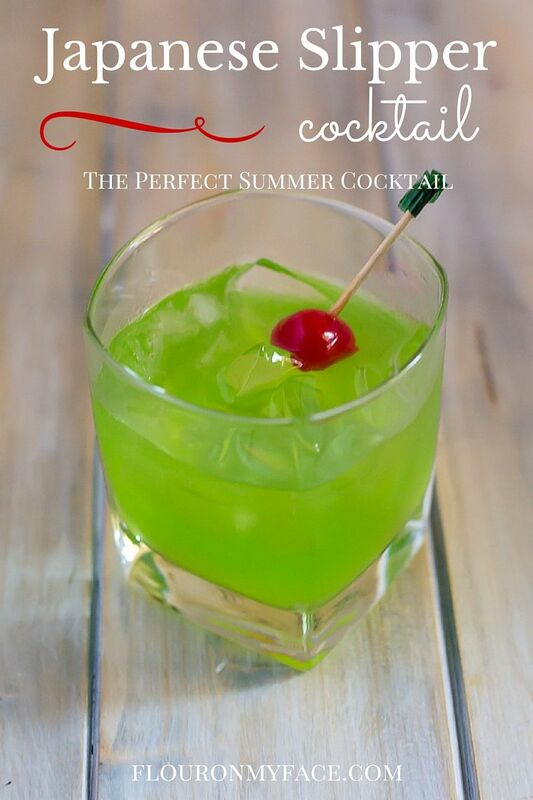 The Japanese Slipper Cocktail is a delicious summer cocktail recipe made with Midori Melon Liqueur, Triple Sec and lime juice. Looking for more cocktail recipes like this Japanese Slipper Cocktail recipe? Check out all my cocktail recipes here. Sounds delicious!! Thank you for sharing with us at #HomeMattersParty . We would love to have you again this week. I like that mason jar attachment as well as the drink!